The European Union published its public consultation on hormone disrupters on Friday 24 July. Europe’s trading partners fear the economic impact of tighter regulation, Journal de l’environnement reports. Almost two years after the original due date, the EU is still waiting for the Commission to set defining criteria for endocrine (hormone) disrupters. As part of the public consultation launched in September 2014, the European Commission offered several possible criteria for the substances. From the total of 27,087 respondents, 21,548 were individual citizens or consumers, 95% of whom completed the survey in support of a campaign by EDC-Free Europe. The remaining 500 responses came mainly from governments, companies, industry representatives and agricultural unions. The results of the consultation may be somewhat predictable, but responses from some of the EU’s most important trading partners show more concern for the economic implications of potentially restrictive legislation. Adopting a system based solely on the hazardous properties of substances, like France advocates, “could have severe implications for EU imports of US agricultural goods,” the American government added. The governments of New Zealand, Australia and Canada made similar remarks, while Argentina highlighted the importance of upholding the World Trade Organisation treaties on trade barriers and phytosanitary measures. The next step in the process, strongly backed by industry bodies, will be an economic impact study. Only after this study will the Commission make its final decision on hormone disrupting chemicals. This article appeared on EURACTIV France. 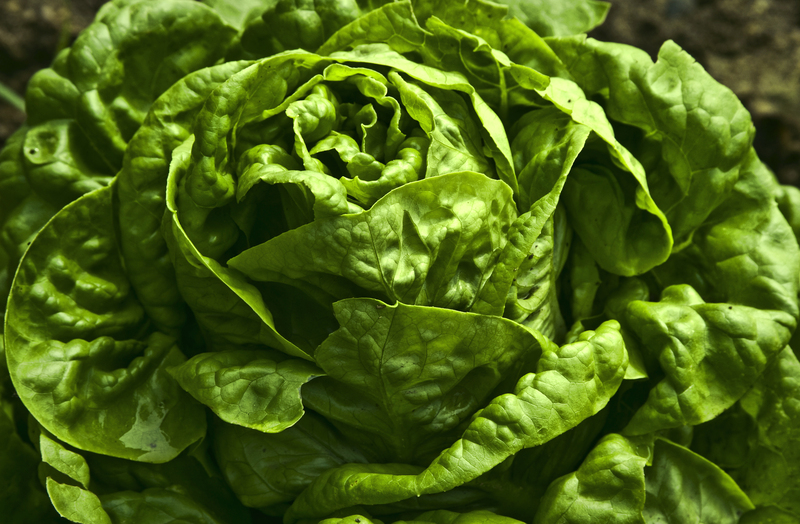 Why does Europe need to import agricultural products from the US , sure not lettuces ? I’m with France on this , scientific evidence or not , if their is the slightest doubt on health safety then do not import . My worry regarding free trade with the US , is that the US will set the rules and flood EU markets with unwanted goods . The French have already highlighted American English Language Films an Television Programmes ; any disputes would be controlled by US law , not mutual agreement . I believe the dangers of a free Trade with the US far outweigh the trade advantages .